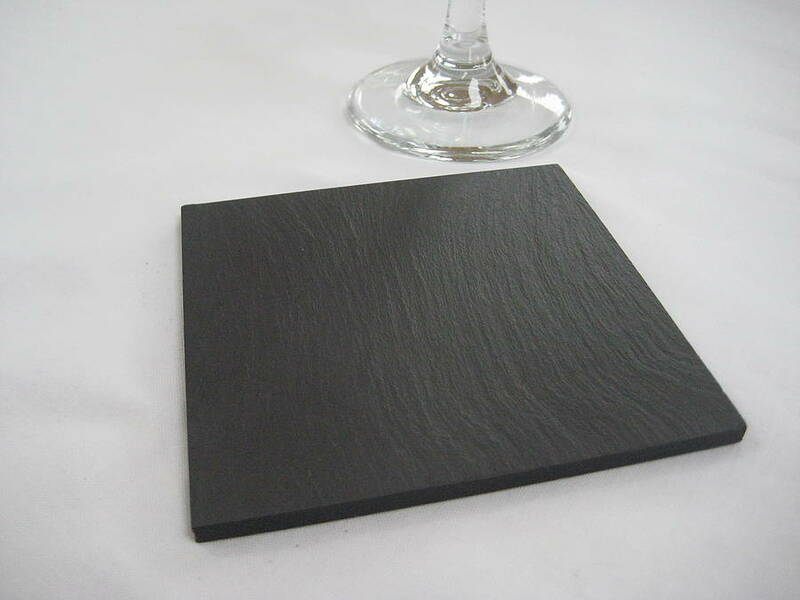 The clean cut edges of these coasters looks good on any table from modern to traditional. 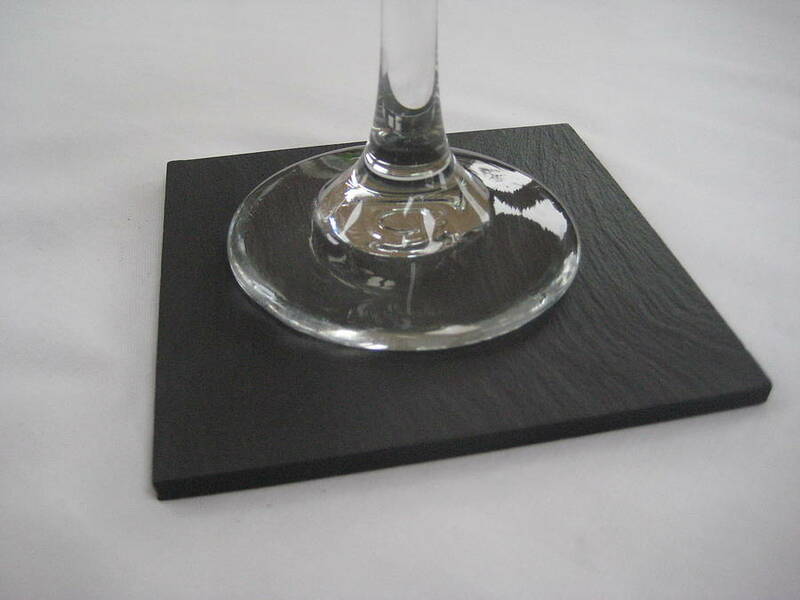 Ideal to hold a large glass of wine or your favourite warm drink. 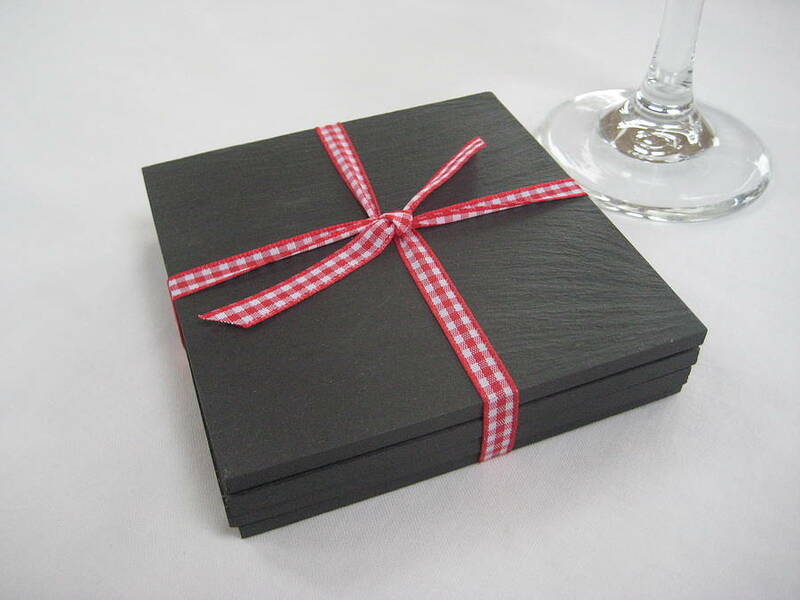 These gorgeous coasters makes a great gift for any occasion. Complete your set with matching placemats to create a perfect table setting. 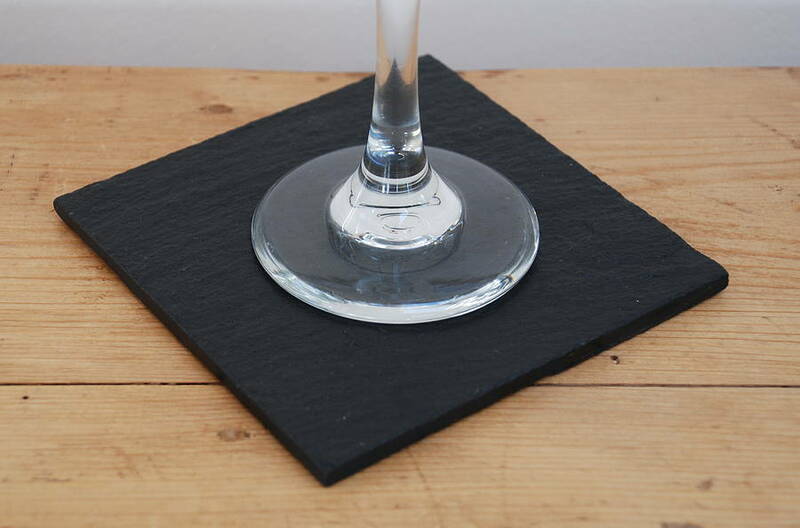 Made from Welsh Slate sourced form a quarry in the heart of Snowdonia. Wipe clean with a damp cloth. You may enhance it's natural colour by rubbing with a little olive oil and wiping off any excess.